hd00:24Young Doctor Touchscreen Greenscreen 3 Footage was shot against green screen and keyed out. The bg is pure green, removing it is easy. Green spills are removed. 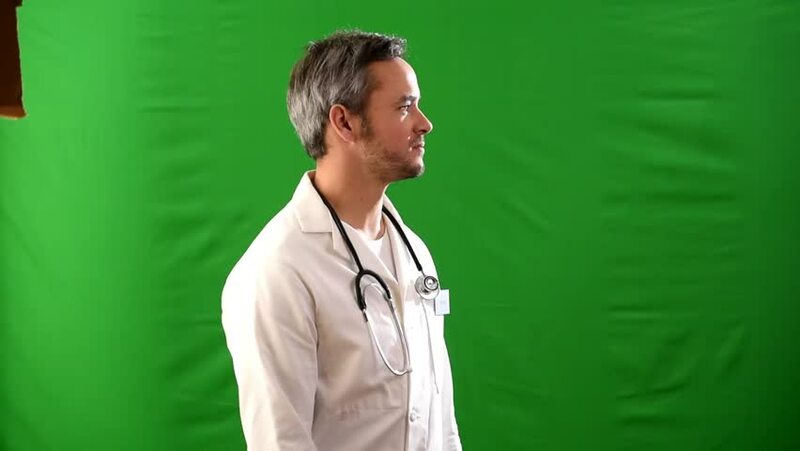 hd00:27Young Doctor Touchscreen Greenscreen 1 Footage was shot against green screen and keyed out. The bg is pure green, removing it is easy. Green spills are removed. 4k00:13Handsome friendly male doctor with tablet. Portrait of positive doctor talking. Green screen hromakey background for keying.